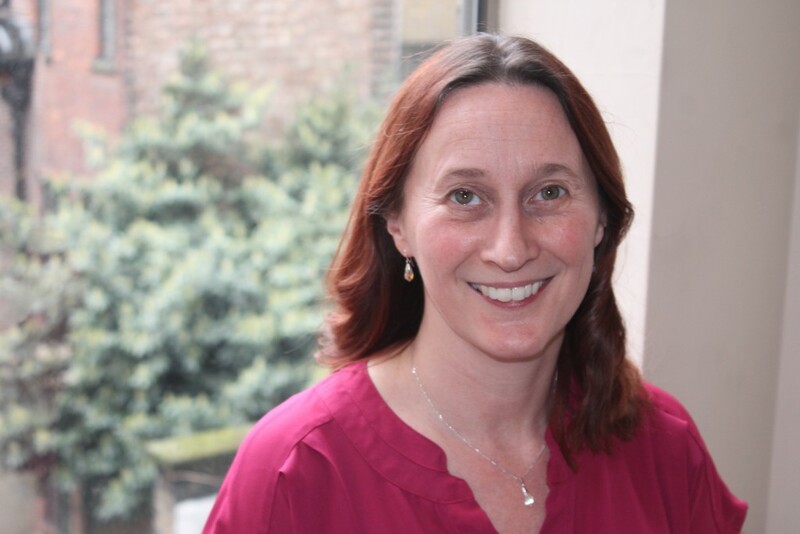 Dr Zoe Davies, chief executive of the National Pig Association, has given an insight on what’s next for the British pig industry in a wide-ranging article that she wrote on the Open Access Government website. Dr Davies highlighted that the British pig sector has had a pretty rough ride over the last few decades but despite that, it has come out the other side determined to grow. 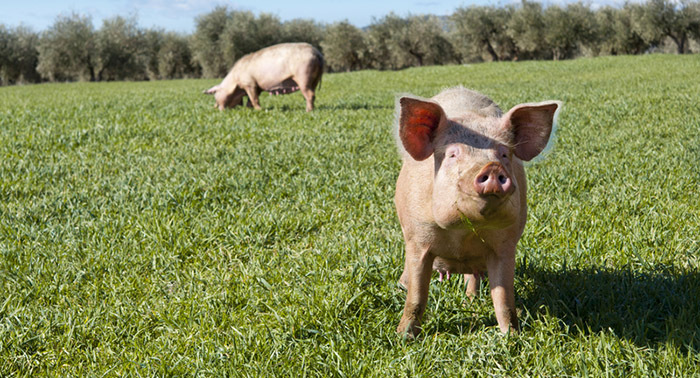 She said: “Against a background of poor prices, competition from cheap pork imports and export losses following two notifiable disease outbreaks, the sow herd has halved in size since the late 1990s down to around 400,000 sows. Dr Davies said that there are, however, many pitfalls looming and clearly, Brexit being one of the biggest. She added: “A continued lack of clarity over the future has had a significant impact, affecting confidence to invest, expand and encourage new entrants. Everything has been on hold. Many pig farmers watch with horror as politicians debate permitting pork imports from countries, such as the US, with standards far beneath our own. The full article, written by Dr Zoe Davies, can be accessed HERE.